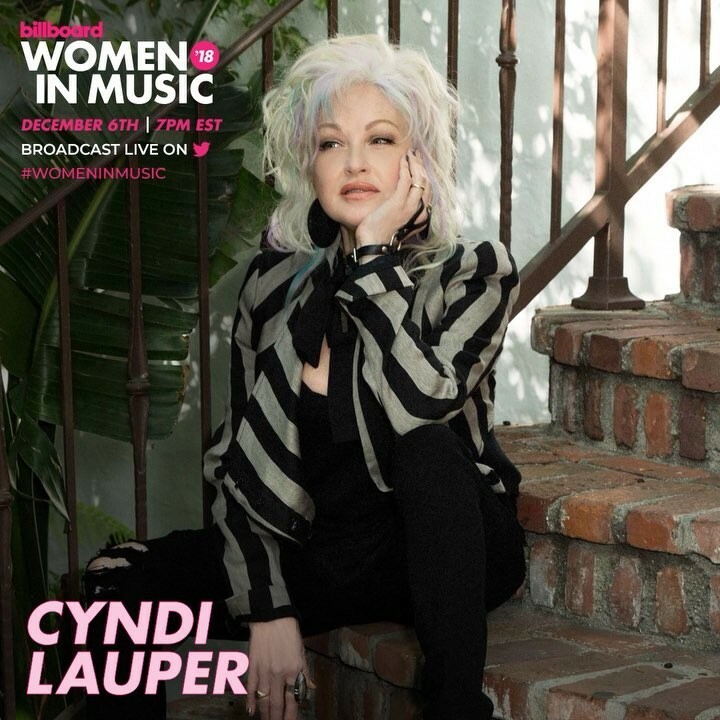 Janelle Monáe and Cyndi Lauper will be honored at Billboard's 13th annual Women in Music event on Dec. 6 in New York City. Monáe will accept the trailblazer award, while Lauper will receive the icon award. The trailblazer award is awarded to a female artist who acts as a music industry pioneer by using her platform to spotlight unheard voices and break ground for future generations of performers. In the past decade, Monáe has worked to redefine how a black woman can be represented in popular culture. Her album Dirty Computer peaked at No. 6 on the Billboard 200 album chart, and the record's sci-fi-inflected accompanying film project of the same name shows she has no limit in exercising her creativity in new ways. The icon award is given to a female artist of extraordinary accomplishment, who has made historic contributions to the industry and artistry. Lauper has delivered endless classics in her four-decade career, including eight top 10 hits on the Hot 100 chart. On top of her accolades as a Grammy, Tony and Emmy winner, she is also an active humanitarian and advocate. This year marks the 10th anniversary of the True Colors Fund, which Lauper co-­founded to end youth homelessness among the LGBTQ community. As previously announced, Ariana Grande will be honored as 2018's Woman of the Year at the same event. The highly-regarded event and the red carpet pre-show will be broadcast live on Twitter from 7:00 p.m. to 10:00 p.m. EST on Dec. 6. Additional honorees of Billboard's 2018 Women in Music event will be announced in the coming weeks. The 2018 event is sponsored by American Airlines, American Express, Fiji, Honda Stage and Nielsen Music.